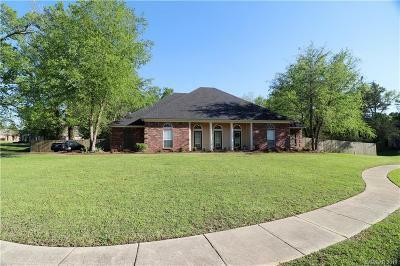 185 Wax Wing Street, Stonewall, LA.| MLS# 243170 | Tahira Abdul Rahman | Tahira & Associates Realty, Inc | 318-840-4916 | Shreveport, Bossier City, Northwest Louisiana Homes and Commercial Properties for sale. 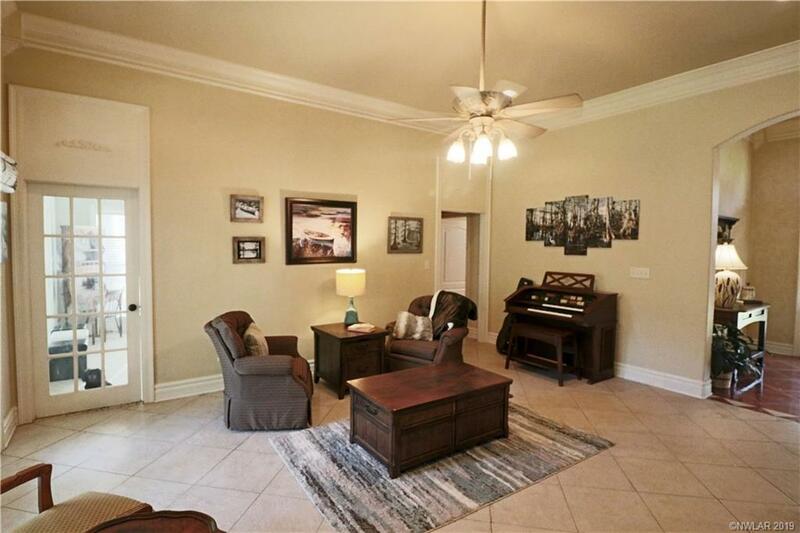 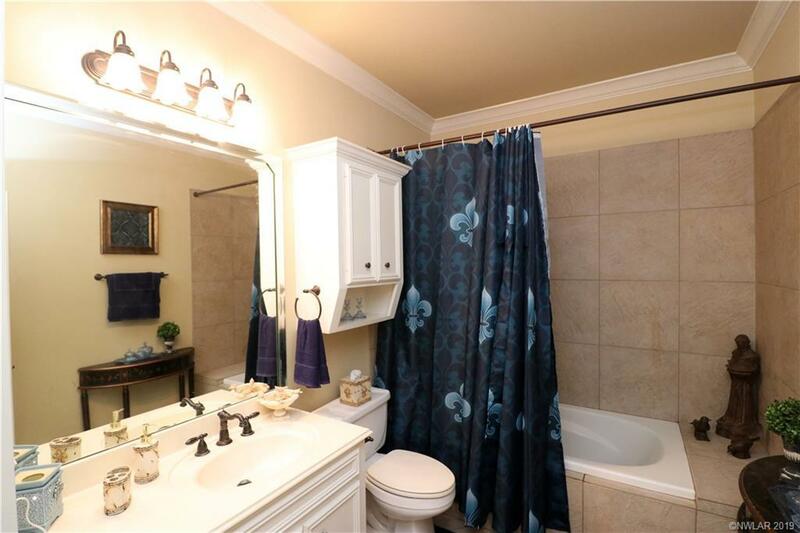 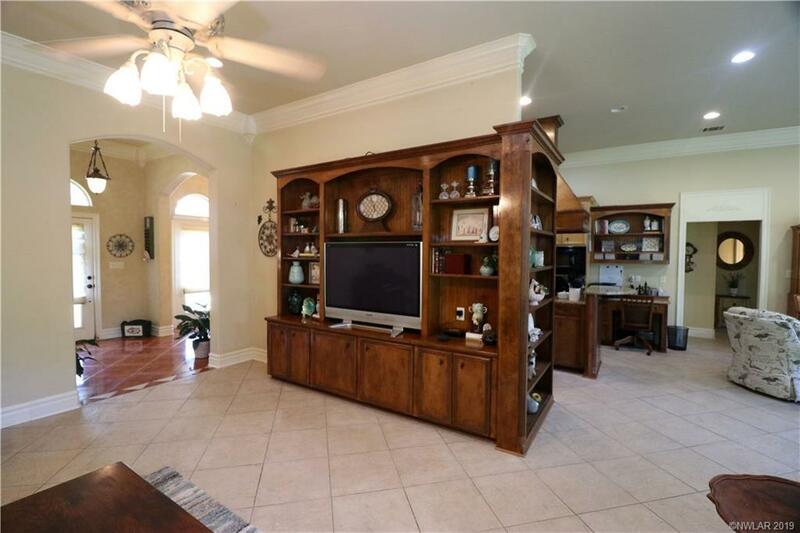 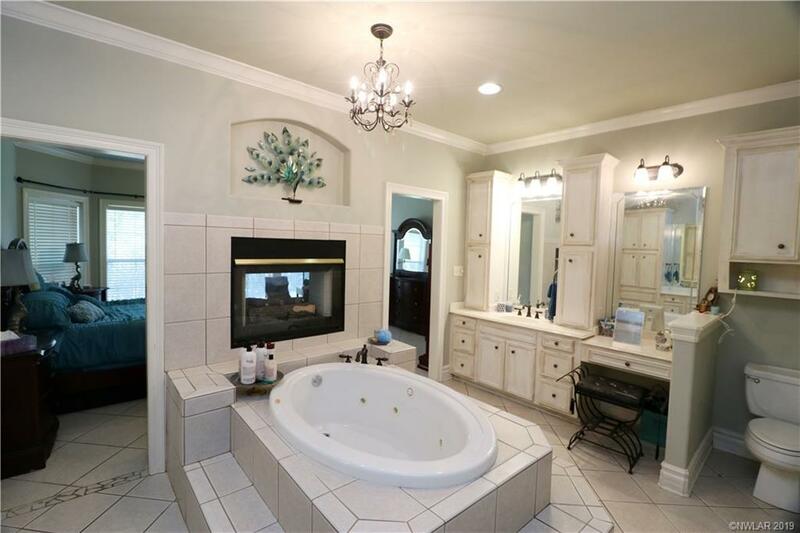 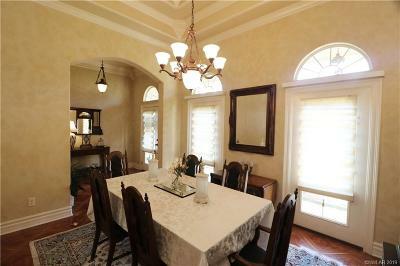 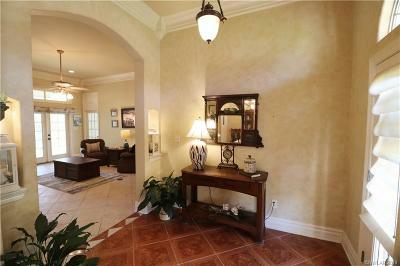 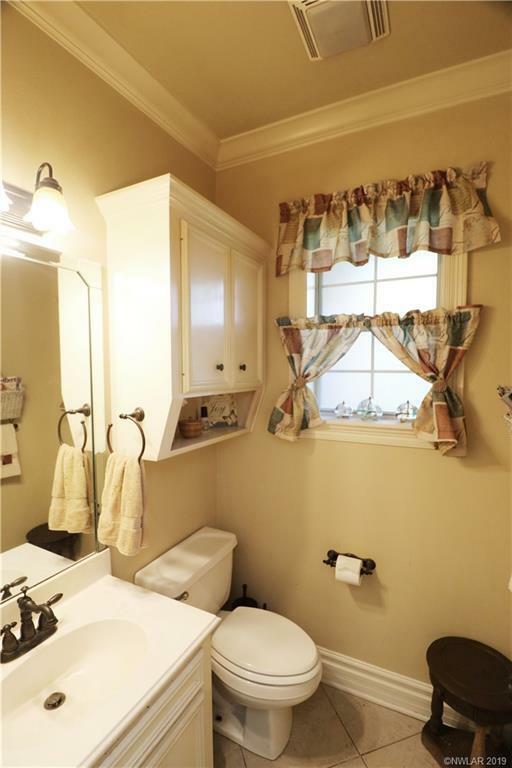 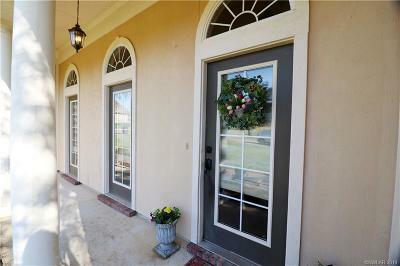 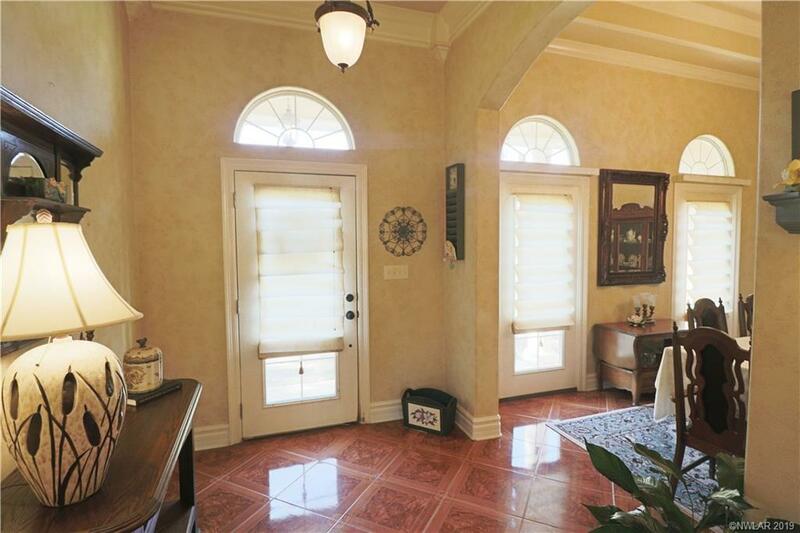 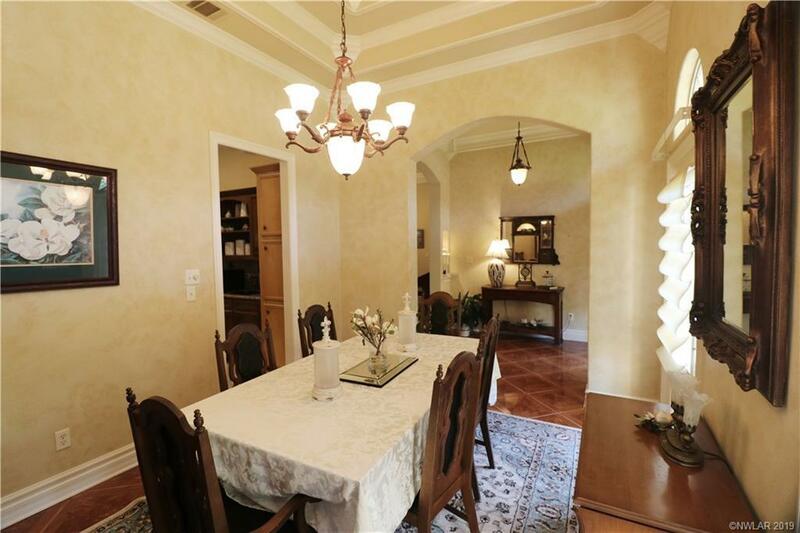 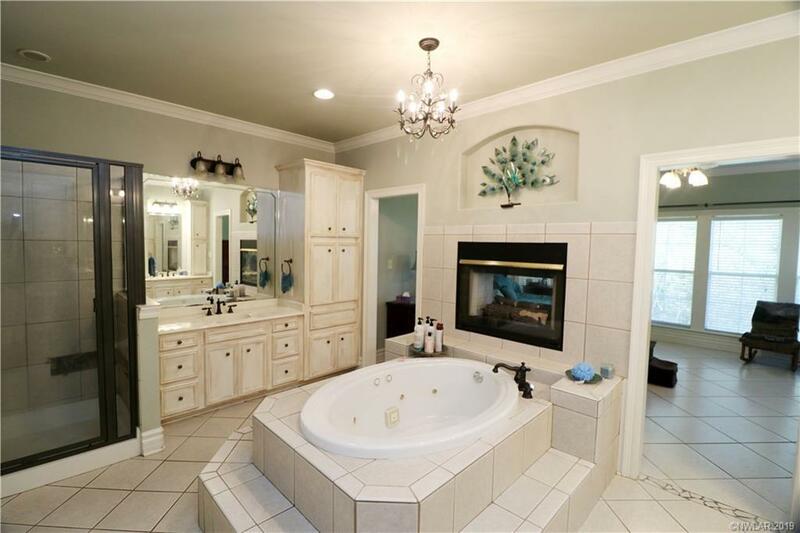 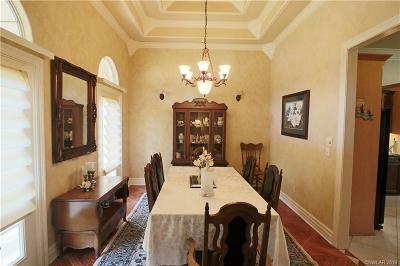 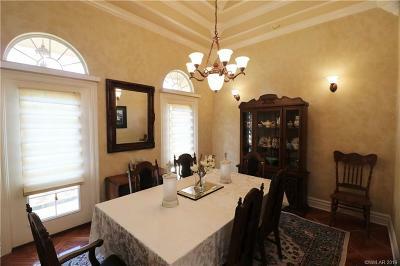 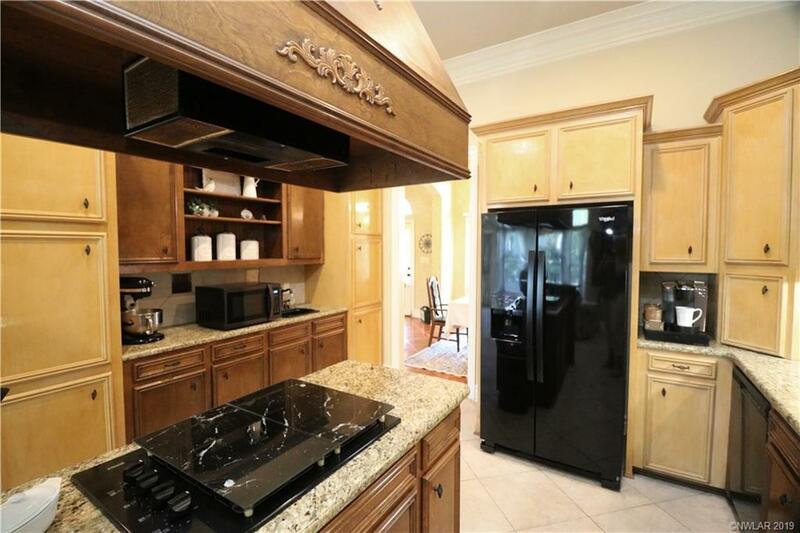 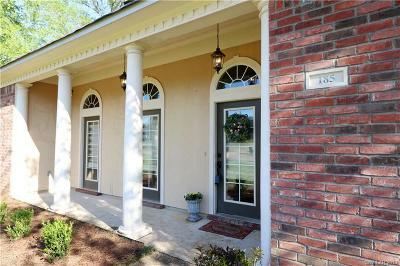 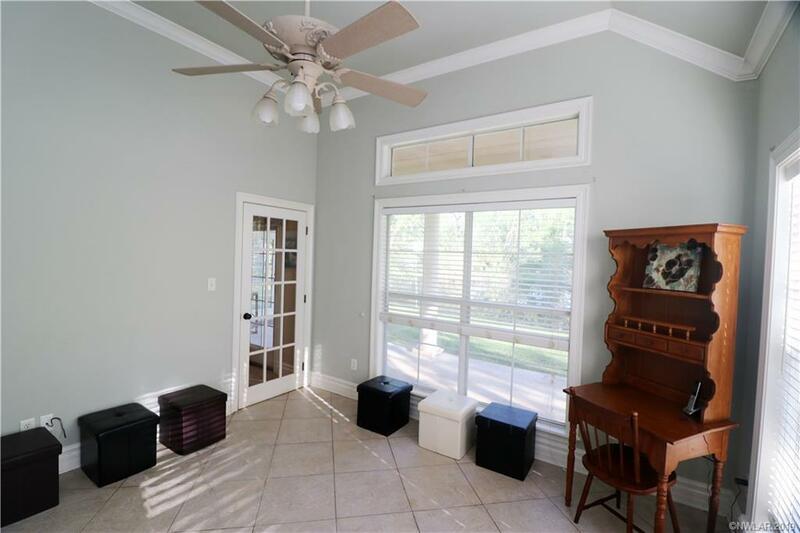 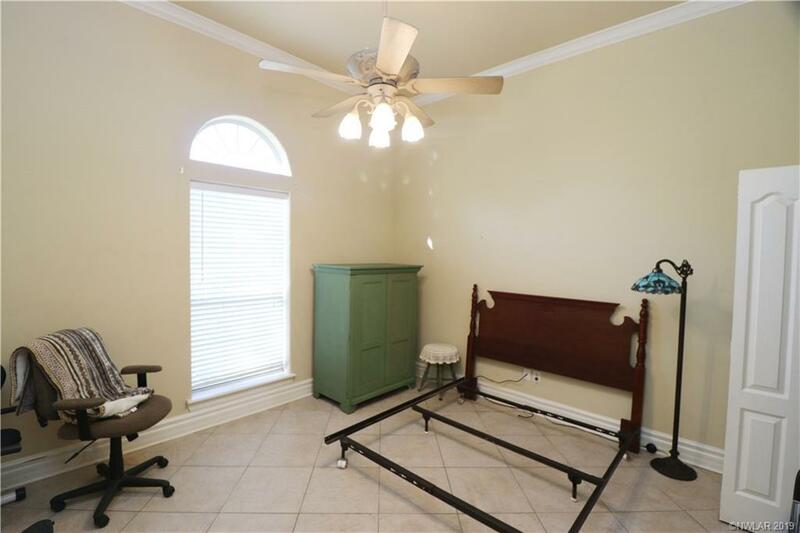 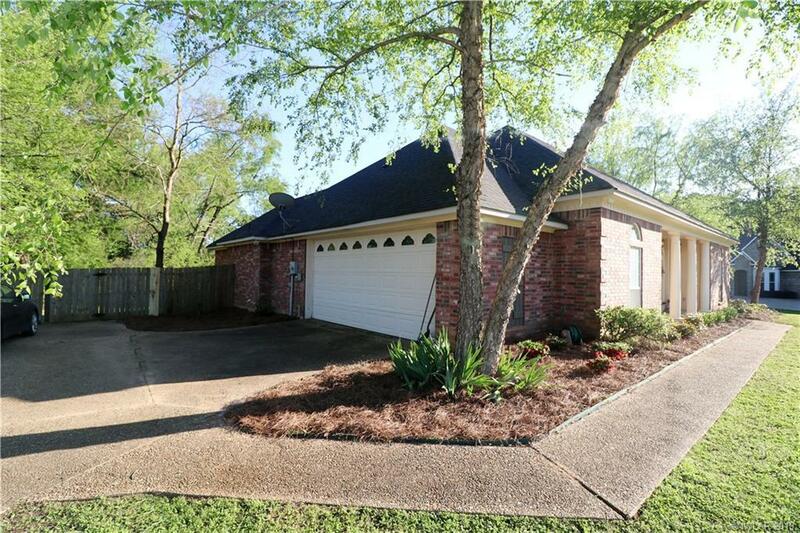 Located in a quiet cul-de-sac inside the gated Meadows Subdivision. 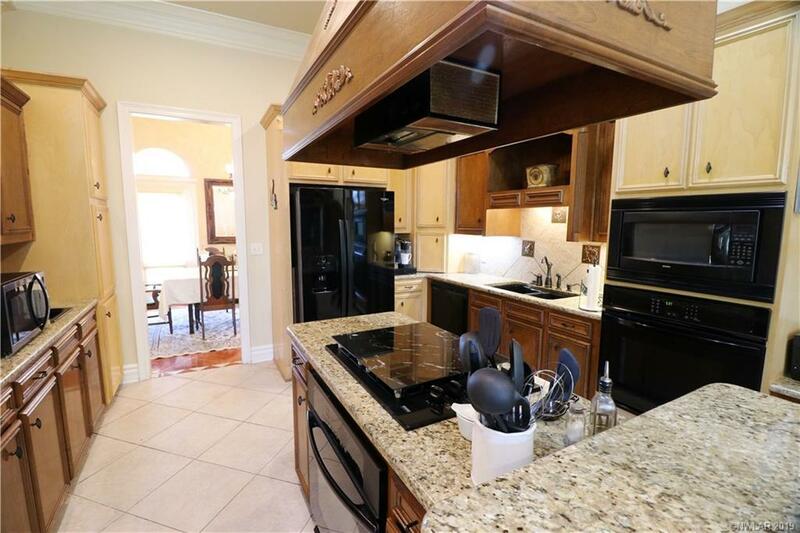 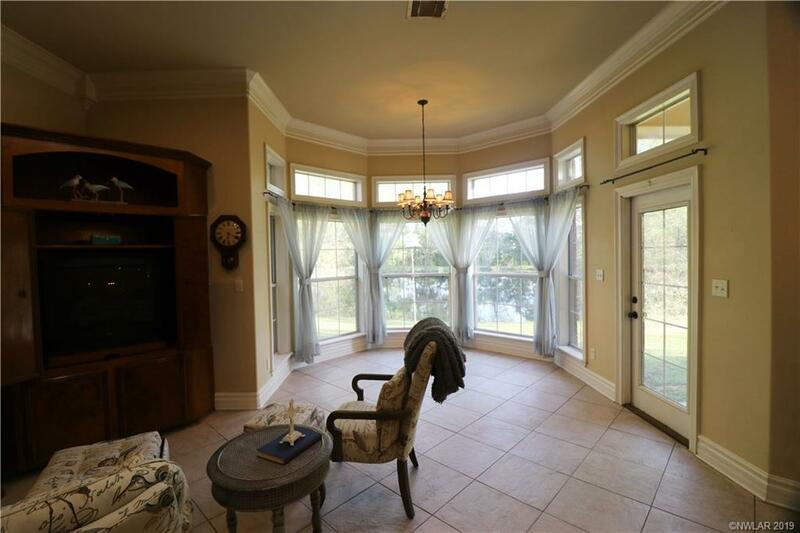 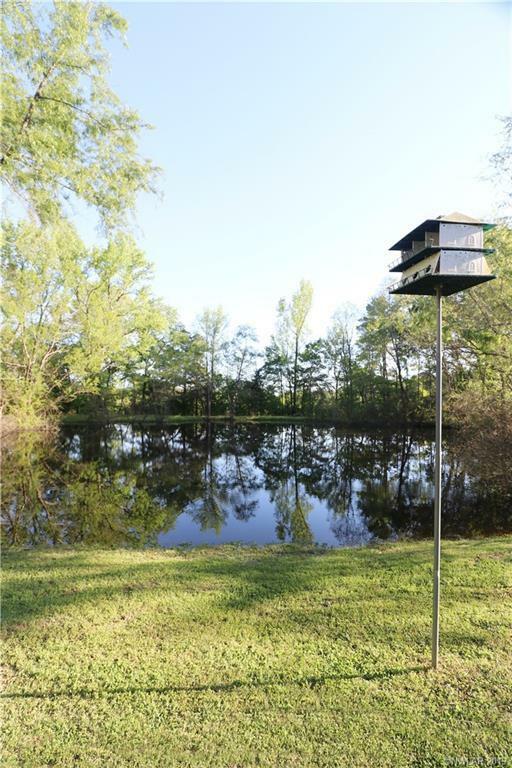 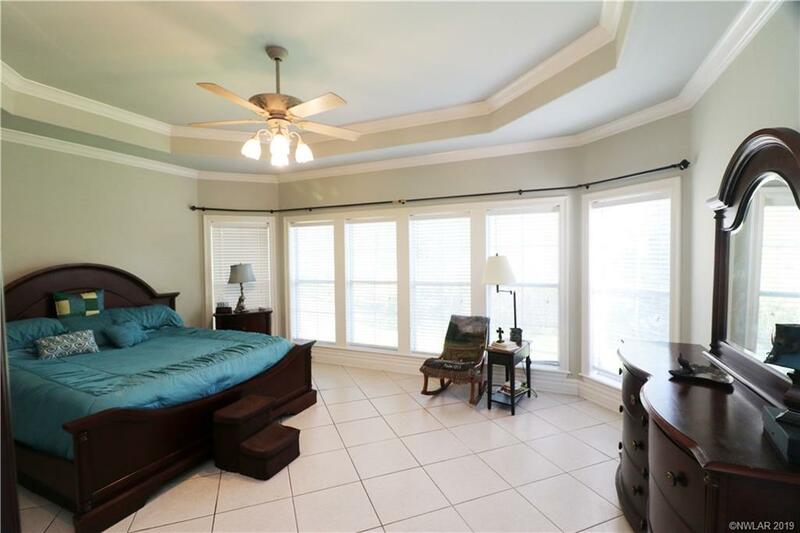 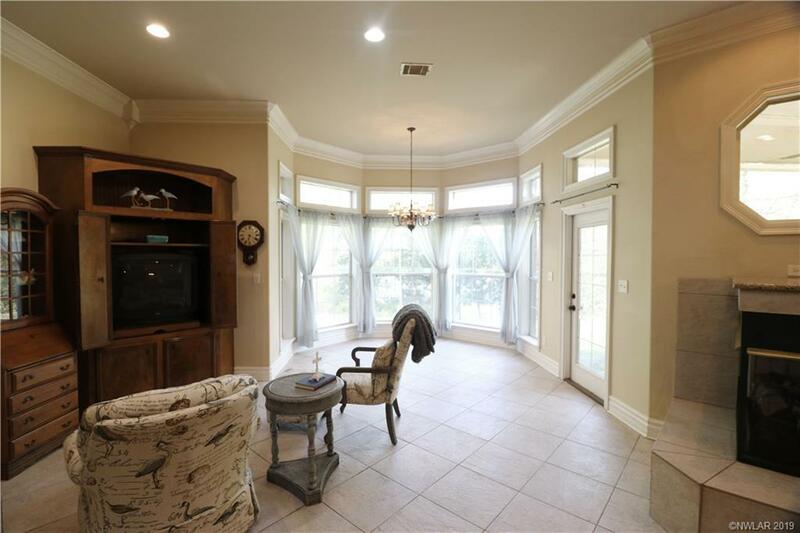 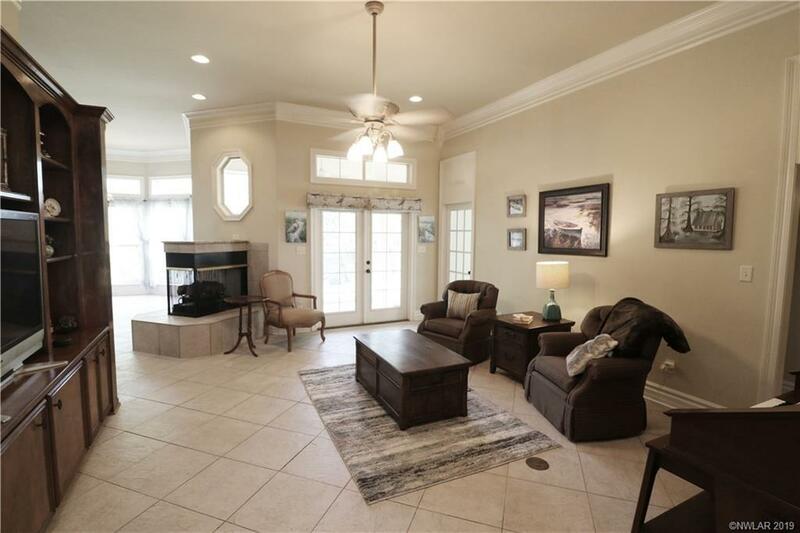 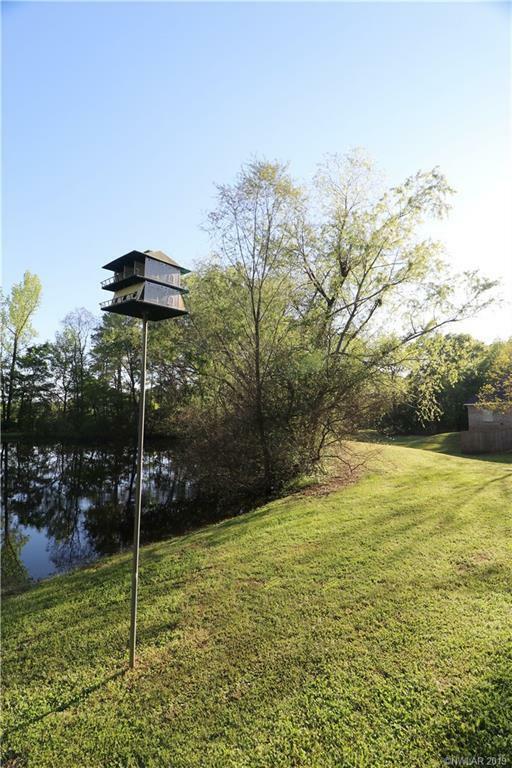 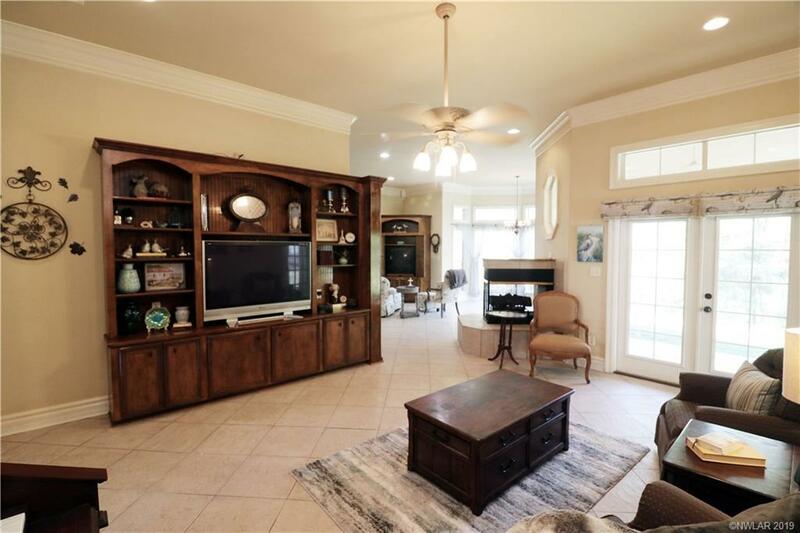 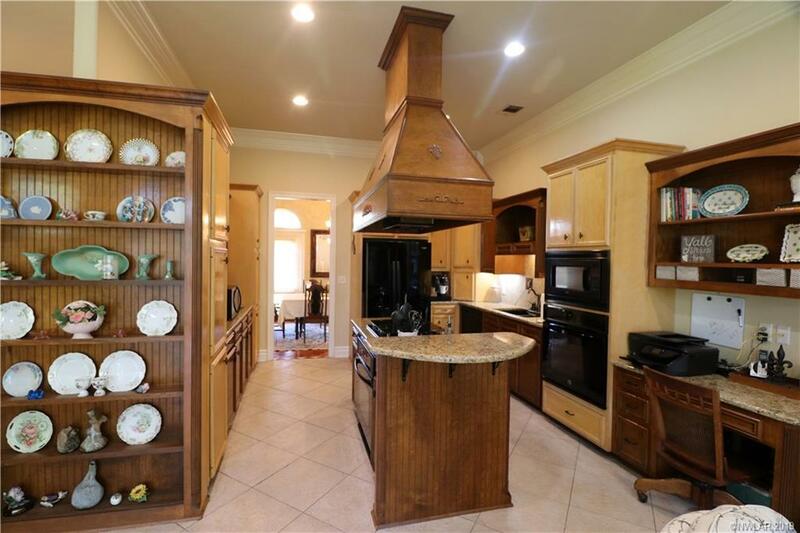 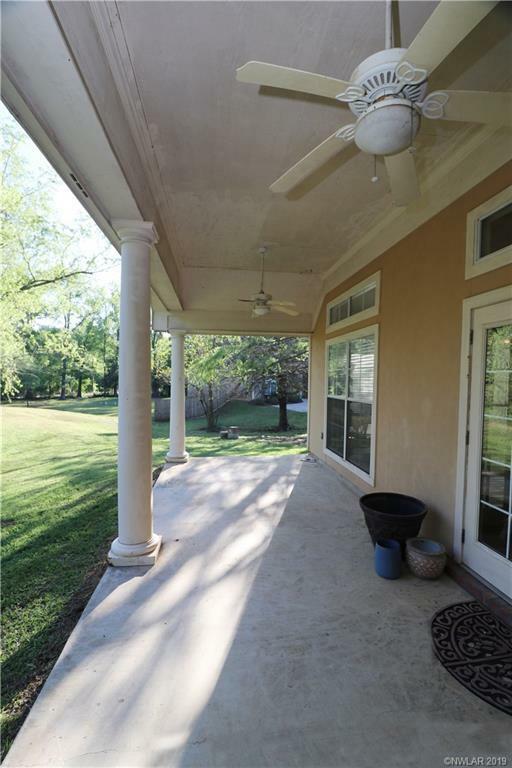 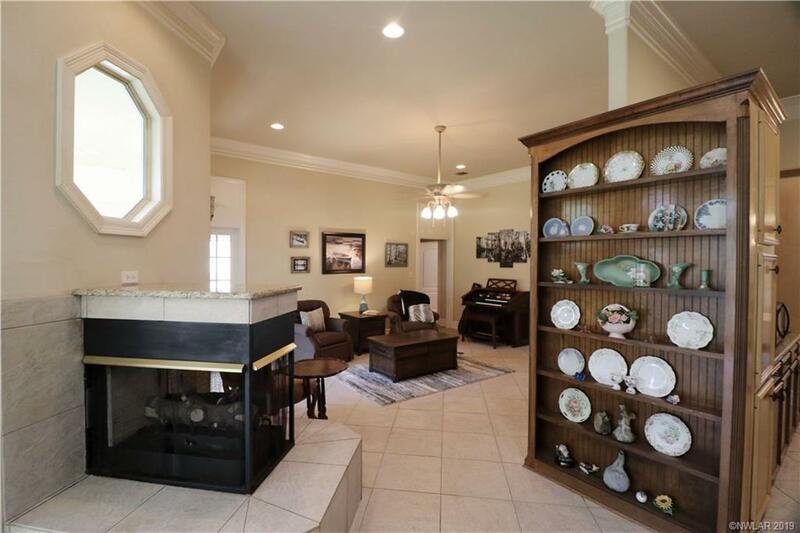 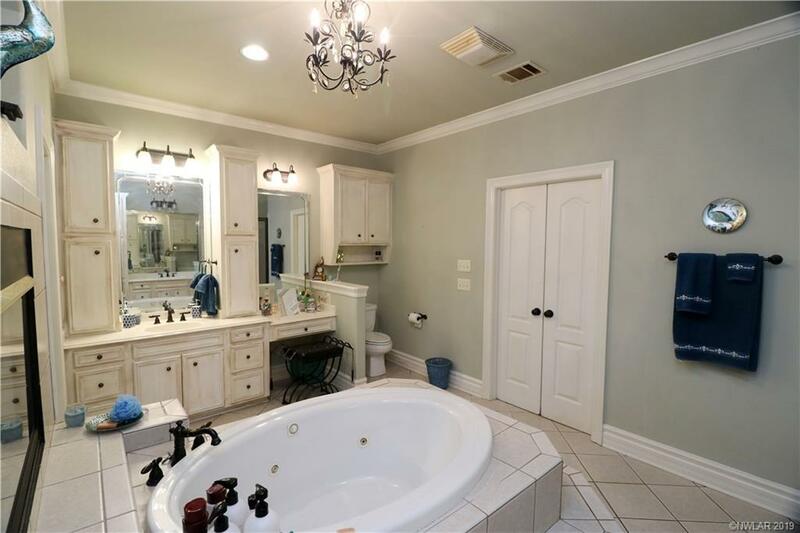 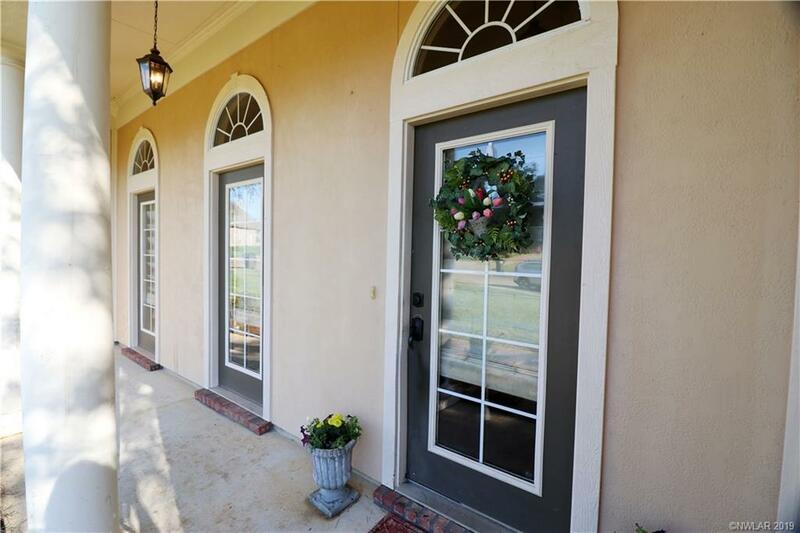 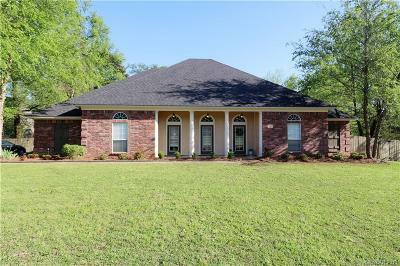 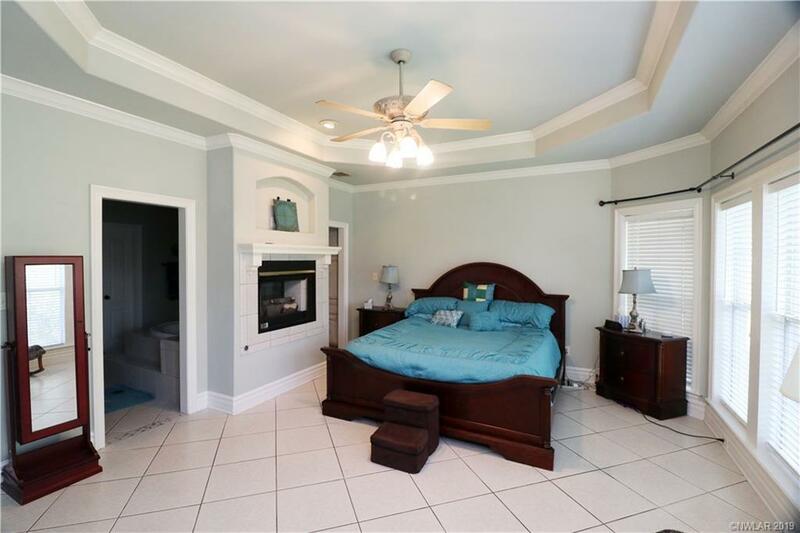 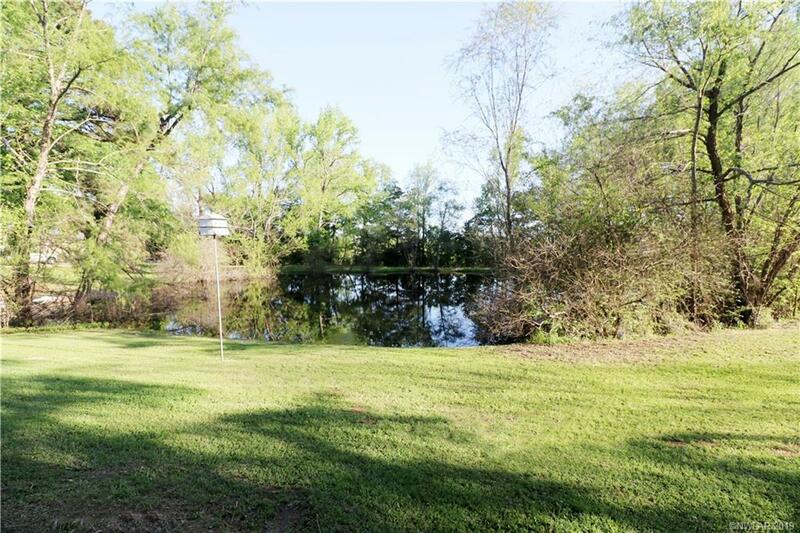 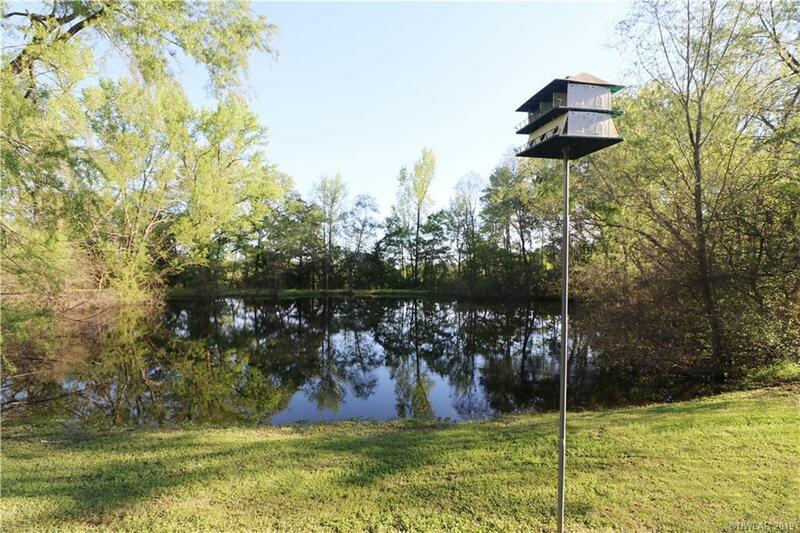 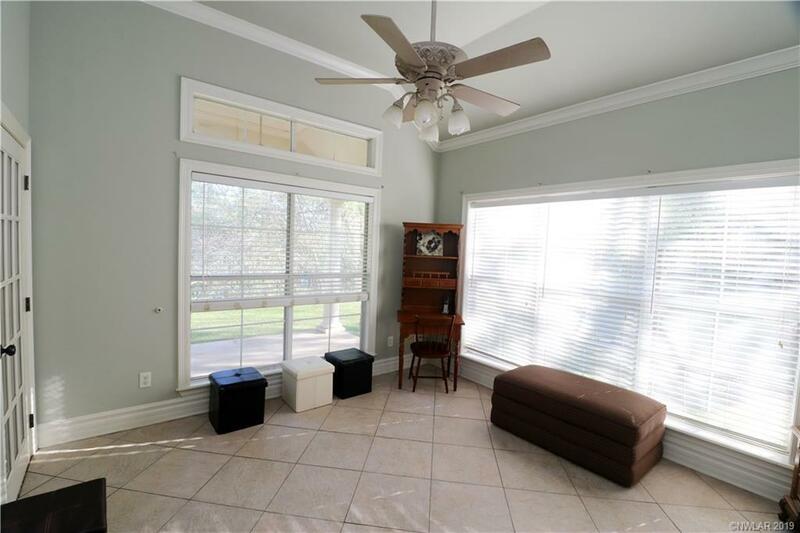 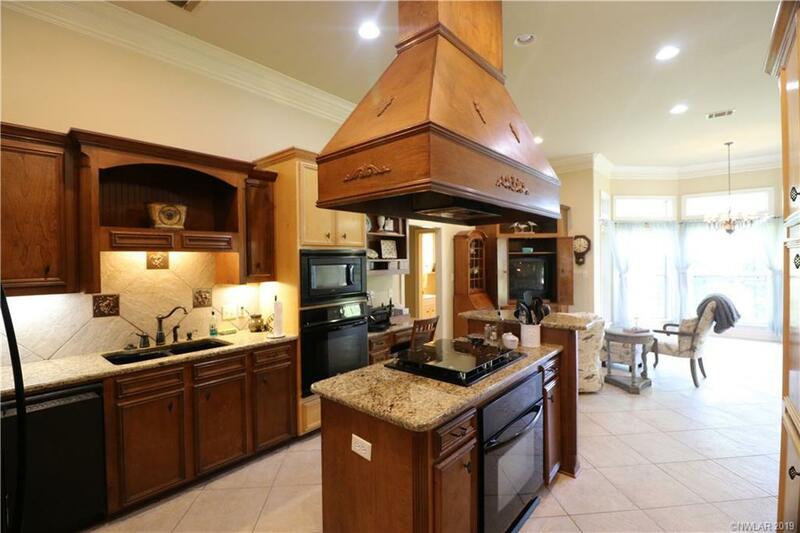 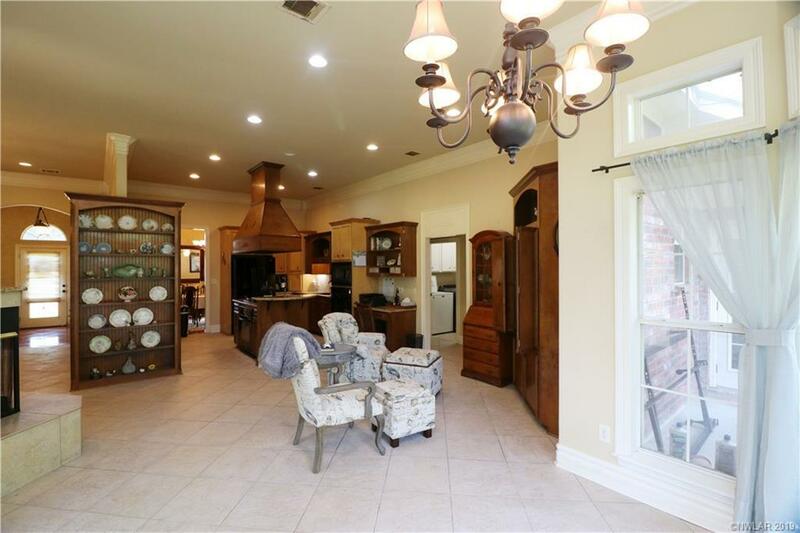 Very spacious, custom built home with beautiful crown moldings, tile floors throughout, granite countertops in the kitchen with a view of the natural pond located on this 1.5 acres! 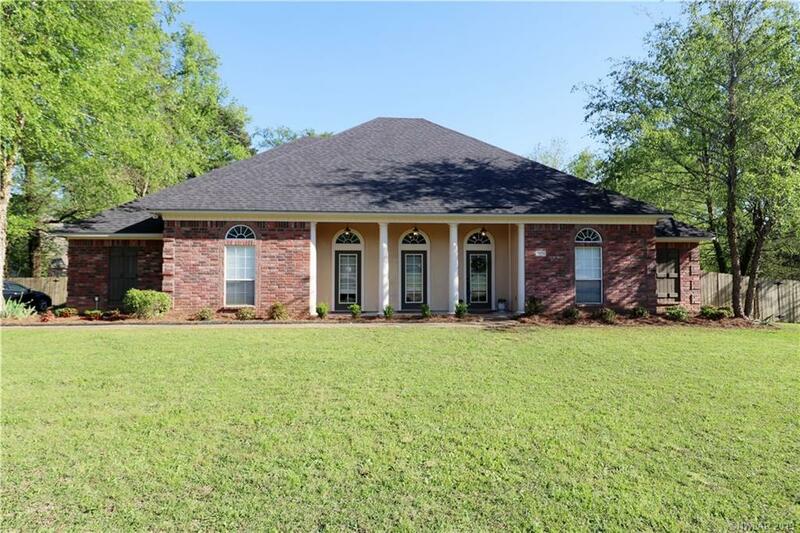 Brand new roof! 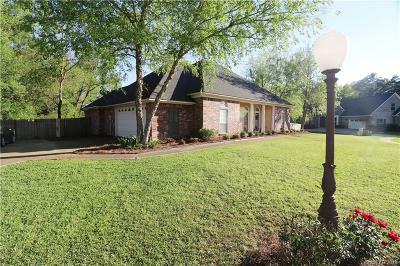 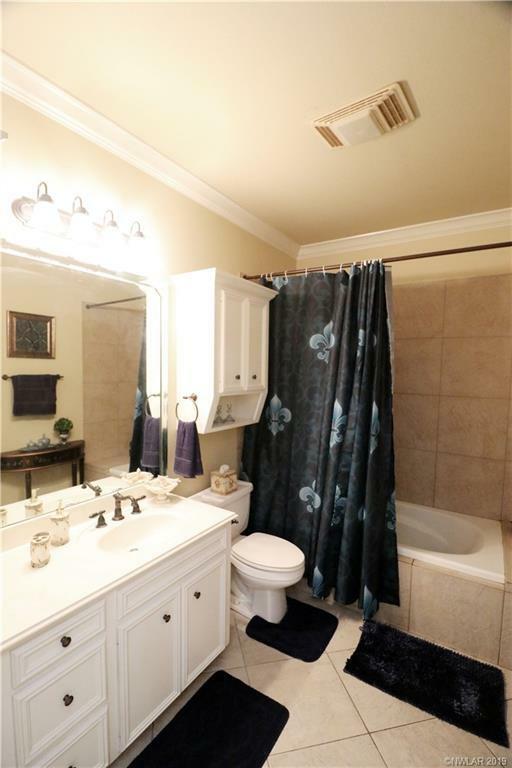 Desoto parish schools and convenient to I-49. 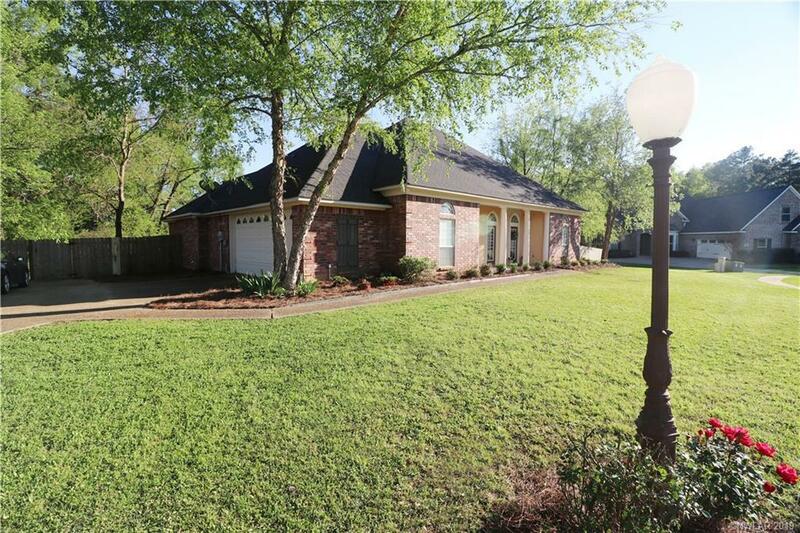 This home will have a fresh exterior paint job within a few days!